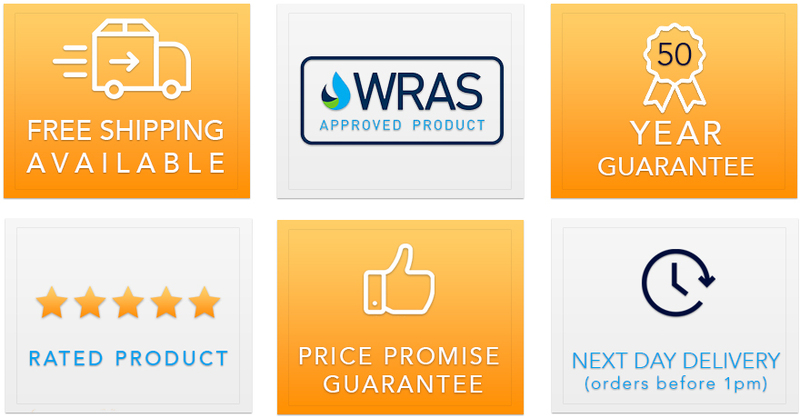 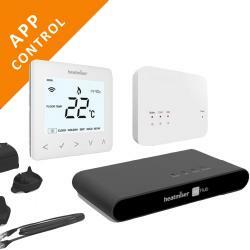 The Heatmiser neoAir programmable wireless thermostat offers a smarter way to control your heating a.. 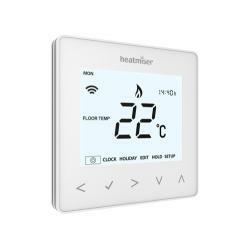 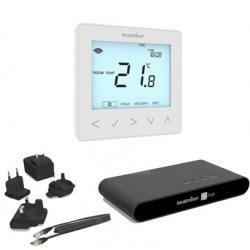 The Heatmiser neoKit 2 includes 1 x neoStat v2, 1 x neoStat-hw and a neoHub (2nd generatio.. 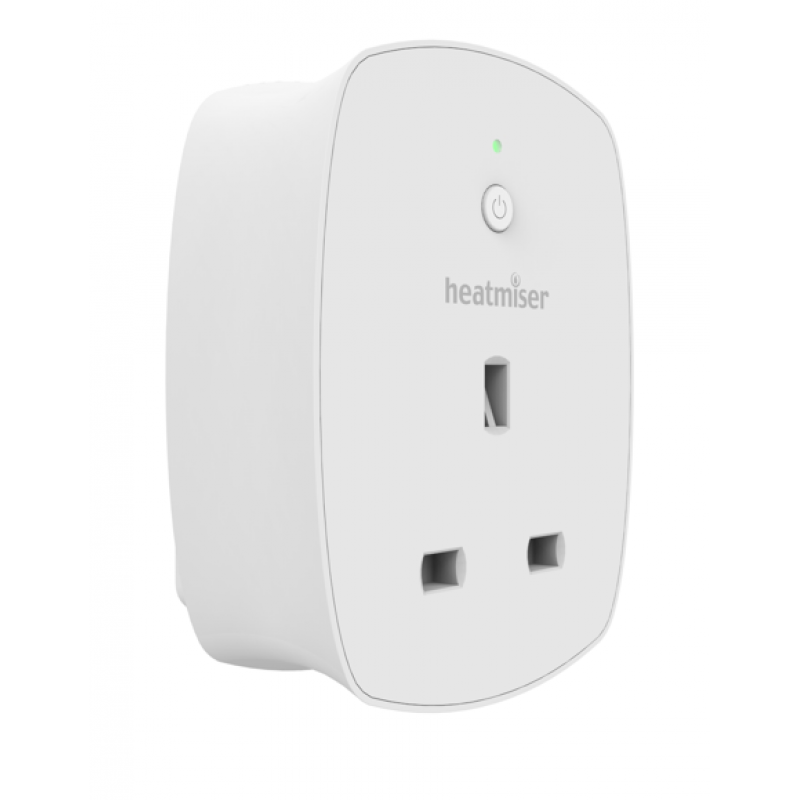 The Heatmiser neoKit 1 includes a neoStat v2 and neoHub (2nd generation), allowing you to .. 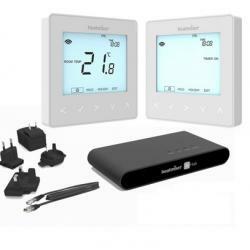 The Heatmiser neoAir Kit includes a neoAir, RF Switch and neoHub (2nd generation) al..